Talentbridge Delivers ... Increased Efficiency with Reduced Complexity. 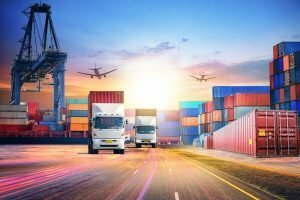 While business logistics management refers to the production and distribution process within the company, supply chain management includes suppliers, manufacturers, and retailers that distribute the product to the end customer. Supply chains include every business that comes in contact with a particular product, including companies that assemble and deliver parts to the manufacturer. At TalentBridge, we recognize how important this role is for any business. Which is why we recruit for people who can optimize efficiencies while also streamlining processes to reduce complexity — all the while working within a specific budget and timeline while juggling multiple customers.